Chronic pain can make it difficult to get out of bed in the morning, let alone get things done. That's why energy conservation is so important. Learn about this technique that can help you manage your energy and feel better in spite of chronic pain along with tips to put it into practice. When occupational therapists use the term "energy conservation," they are referring to managing your body's energy levels. Think of your energy level like money in a bank: There is only so much you can spend before your account runs low. Learning to use this bank wisely means you can conserve your energy for the most important tasks, and avoid unnecessary "spending." 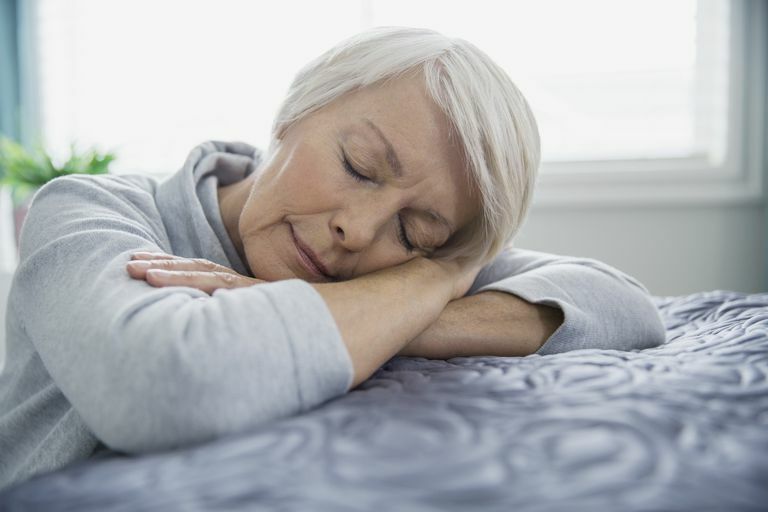 Energy conservation techniques can be especially useful for people whose energy levels may be affected by their chronic pain, such as those with arthritis or fibromyalgia. Who Should Practice Energy Conservation? Ready to take control of your pain and have more energy? Here are some energy conservation techniques that may help. Prioritize Sitting: Whenever possible, sitting instead of standing during tasks can help you conserve energy. Consider your daily tasks: Can gardening or folding laundry be done sitting down? Giving your legs some rest can save up energy for that exercise class later in the day. Take Breaks: There's nothing wrong with rest! Taking breaks to rest between activities may mean that you're able to participate in more of your favorite things, instead of overdoing it without breaks and suffering later. Rest Before You're Tired: Resting only when you're already tired is like drinking water only when you're already feeling thirsty. Avoid fatigue by resting throughout the day. Sit Up Straight: Practicing good posture and body mechanics can help to reduce muscle fatigue. The less unnecessary stress you're putting on your muscles and joints, the less pain you're likely to experience. Avoid Unnecessary Stress: Don't let stress bring you down. While some stress is normal in anyone, being overly stressed can make you feel exhausted. And that's the last thing you need when you're living with chronic pain and trying to fight fatigue. Canadian Association of Occupational Therapists. (n.d.). Ask an OT about managing pain.